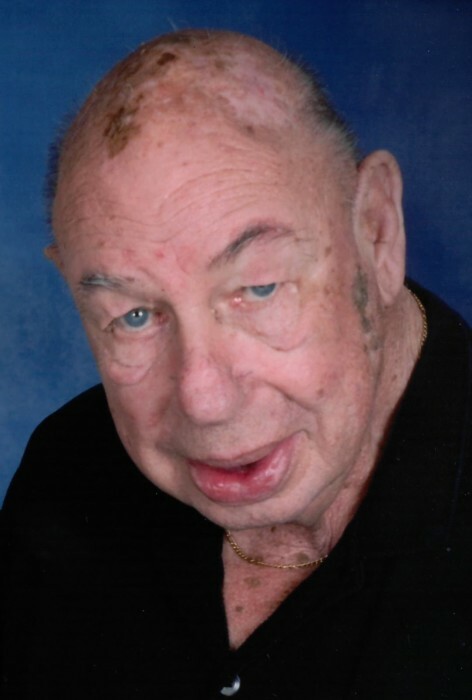 Gerald “Jerry” Kastl, 84, of Washington, passed away at 8:24pm Saturday, May 26, 2018 at Reflections Memory Care in Washington. Jerry was born May 11, 1934 in Mattoon to Raymond and Helen Gertrude Weigel Kastl. He married Nancy Austin October 5, 1955 in Charleston. Surviving are his wife, Nancy; 4 daughters, Elaine (Hank) Kaufmann of Washington, Diane (Brian) Briggs of Washington, Sharon (Mike) Mayo of Edwardsville, and Karen (Steve) Brubaker of Rochester; 9 grandchildren, Lynn (Steve Taylor) Kaufmann, Mark (Alison) Kaufmann, Lauren (Cody) Clayton, Justin Mayo, Meagan Mayo, Kaitlin (Matt) Sitler, Tyler (Kelli) Briggs, Ben (Kahla) Brubaker, and Lucas (Sarah Malik) Brubaker; 11 great-grandchildren; and siblings, Harold (Sandra) Kastl and Larry (Carol) Kastl. He was preceded in death by his parents, and 1 sister. Jerry graduated from Manual High School in 1953, he then began a 33 year career with Western Electric (later AT&T). He was drafted into the US Army in 1957 and served until 1959. He was a longtime member of St. Patrick Catholic Church in Washington and was an avid St. Louis Cardinals fan. The family thanks Reflections Memory Care and Transitions Hospice for their loving care during the past year. A funeral service for Jerry will be held at 1:00pm Thursday, May 31, 2018 at Deiters Funeral Home and Crematory in Washington. Visitation will be two hours prior to the service at the funeral home. Interment will be at Glendale Cemetery in Washington. In lieu of flowers, memorial contributions may be made to the Alzheimer’s Association or Transitions Hospice.